If you have seen my this year’s resolution, yes, I’m going to take action to fulfill one of it. 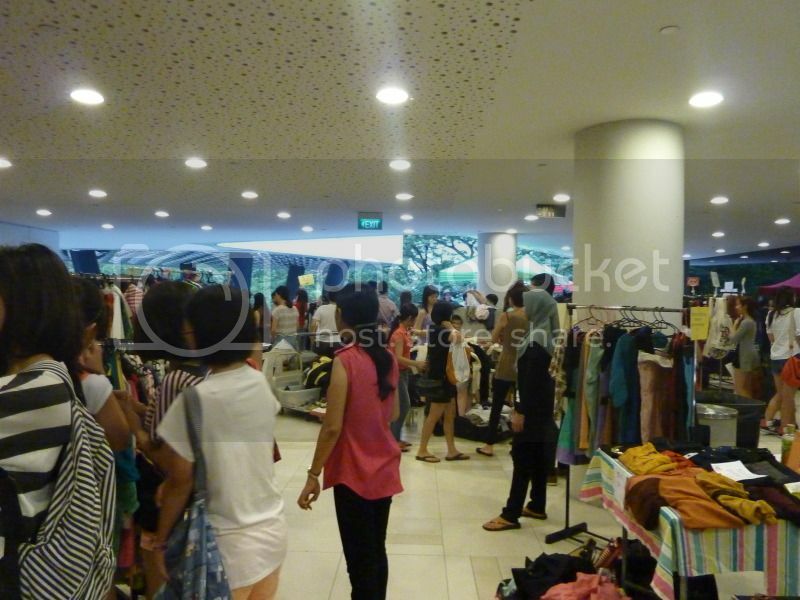 Ever since i accompanied Love to his colleague’s flea at Scape and visited Twinny’s, i realized there’s actually an opportunity for me to sell away my unwanted clothes and at the same time earn some extra money! 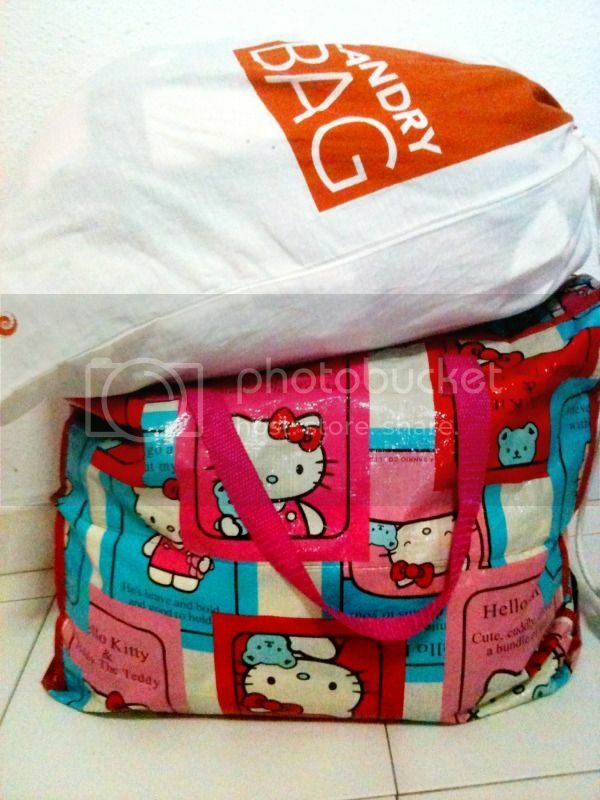 This two big bag of clothes, which i dumped in all the unwanted clothes whenever i do some wardrobe packing, has been stationed beside my wardrobe since last year and has collected relatively huge amount of clothes which i don’t really wear at all, not even once, or only worn a few times. Jio-ed Twinny to share the booth costs and at the same time we can accompany each other selling! 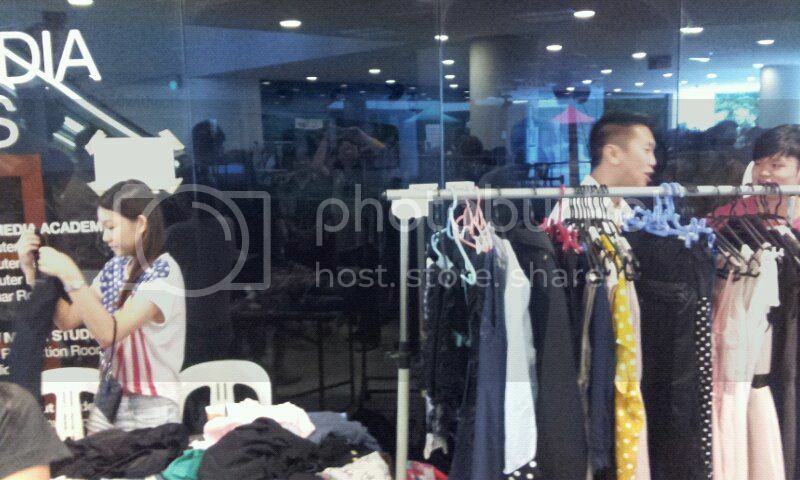 We picked the booth at Scape level 4. Initially i was quite skeptical that “who goes all the way up to level 4 when most of the stalls are located at 1st level open area?”. But after i visited Twinny’s previous booth, i was amazed that people do travel all the way up and Twinny even covered back her rental and earned some profits! Lesson learnt 1: As a first timer, i would say that the crowd on level 4 is pretty manageable and i would recommend first timers to try out Level 4 booths and slowly move to level 1 when you gain more experience in selling (and bargaining) to multiple customers at the same time. The flea officially starts at 2pm and ends at 8pm, but when i reached at 1pm which is supposedly the set-up timing, quite a handful of booth owners have already reached to set up their booths! Lesson learnt 2: Come slightly earlier than the set-up timing so you can chop a good booth location (we can choose our own booth when we reached, the organizer will only come later to verify your details) and you will have more time to set up and earn more money! At first, i divided my clothes into 3 different tiers ($5, $10, $15) and Twinny was saying based on her previous flea experience, the range is too expensive. I was like “huh? some of the clothes i didn’t even wear before and they cost at least more than $25 when i bought it!” It would be really sad if i sold those clothes at dirt cheap prices which doesn’t bring them justice. Well, as two hours passed, i decreased my price range HAHA! Twinny was right, nobody even want to touch those range $10 and above! People are flipping through the $5 and below heap of clothes. =( Both of us changed alot of strategy during the process, testing out to see which works and which doesn’t. Lesson learnt 3: Obviously, price is a determining factor for flea shoppers, $5 and below clothes are selling hot! Another strategy we learned is that: fold your clothes and arrange it nicely. I thought people would not dare to ransack neatly folded clothes (i’m one of them), but after testing out both several times, we came to the conclusion that folding the clothes works better. When it’s almost closing time, everything becomes chaotic at the flea market. 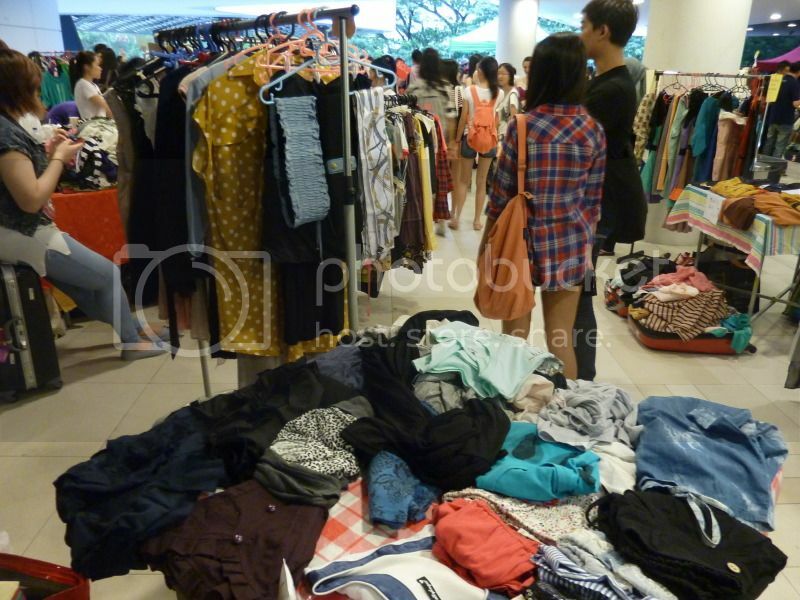 Booth owners are slashing prices to as dirt cheap as $3 for 5 pieces of clothes or 50cents for each piece and they were shouting Lelong! Lelong! -_- Our booth was considered lucky because the two booths beside us did not resort to price slashing so when people arrive at our booth, psychologically they are still able to accept the price range. Learnt learnt 4: Only come and shop at flea at around 7pm onwards, that is when you can find really cheap bargains from the booth owners price slash. 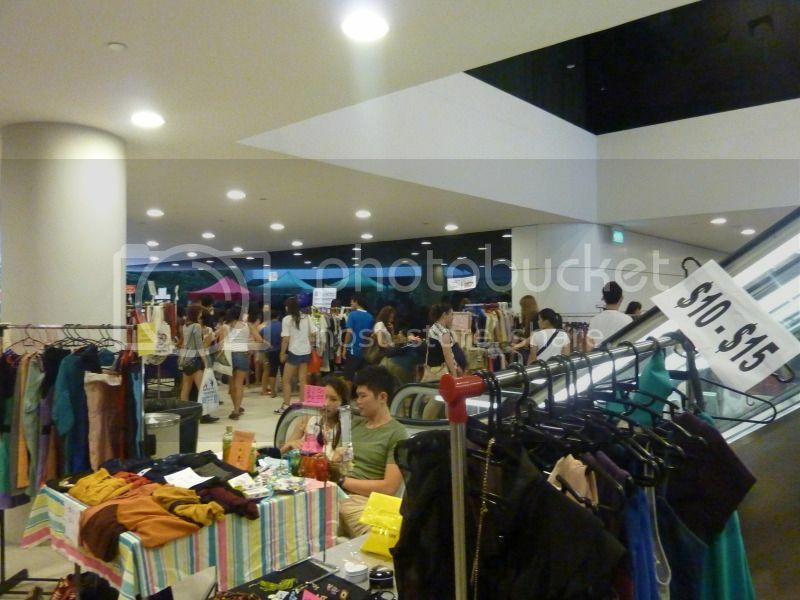 Well, at the end of the flea, we managed to sell away most of our $5 and below clothes and a few of the higher price range dresses. 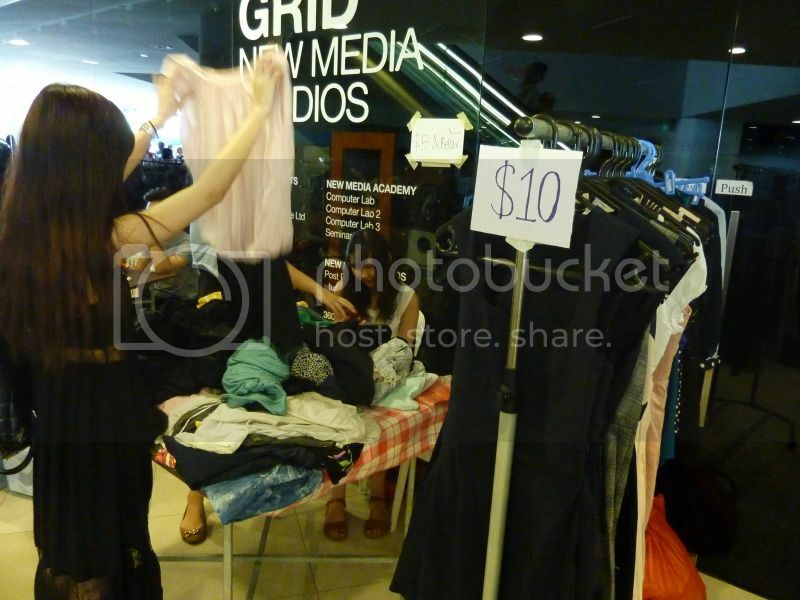 My total profit was $60, Twinny’s slightly higher because she put most of her clothes under $5 and below. 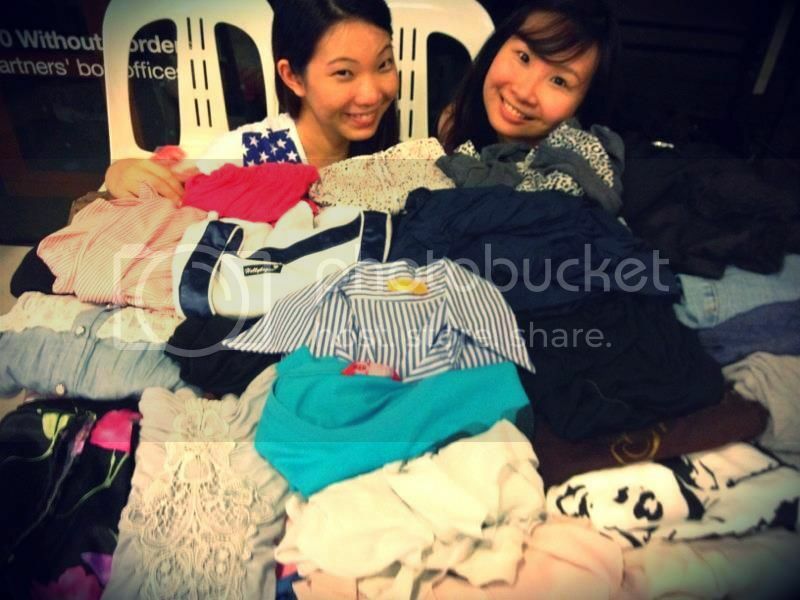 (even those that look chio and expensive ones) Both of us were happy girls because we managed to clear away bulk of our unwanted clothes and even earned some money! Now selling to karung guni is not under my option anymore, lol! Special thanks to Love and Steph for coming down to support and help us tend the stall together with us, love the both of them! I might be having a flea again, probably towards end of the year when i have collected more clothes =X to fulfill my $100 mark of profit earned, $40 more to go, i believe i can do it! 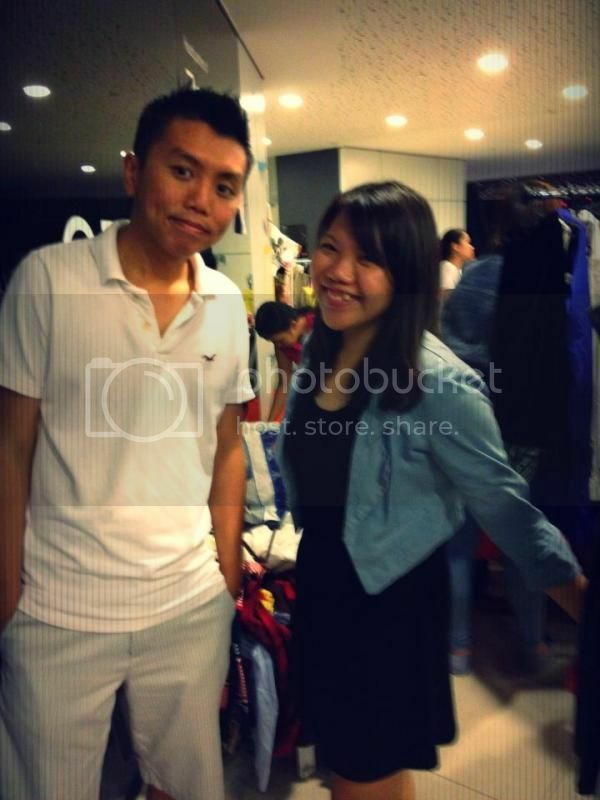 This entry was posted in Girlfriends, Love and tagged Flea.